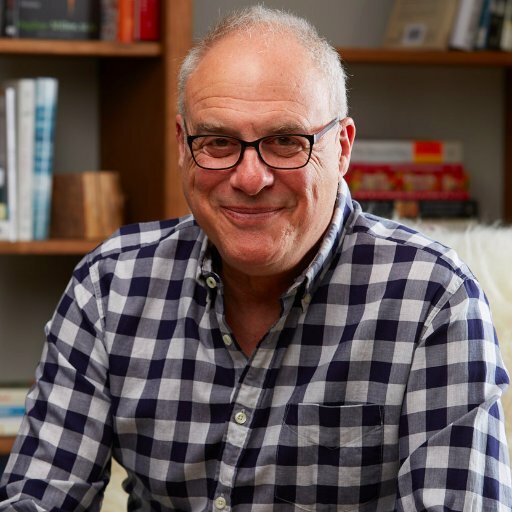 Mark Bittman is the author of 20 acclaimed books, including the How to Cook Everything series, the award-winning Food Matters, and The New York Times number-one bestseller, VB6: Eat Vegan Before 6:00. For more than two decades his popular and compelling stories appeared in the Times, where he was ultimately the lead food writer for the Sunday Magazine and became the country’s first food-focused Op-Ed columnist for a major news publication. Bittman has starred in four television series, including Showtime’s Emmy-winning Years of Living Dangerously. He has written for nearly every major newspaper in the United States and many magazines, and has spoken at dozens of universities and conferences; his 2007 TED talk has more than a million views. He was a distinguished fellow at the University of California (Berkeley) and a fellow at the Union of Concerned Scientists; he is a member of the faculty of Columbia University’s Mailman School of Public Health. Throughout his career Bittman has strived for the same goal: to make the food, in all its aspects, understandable.